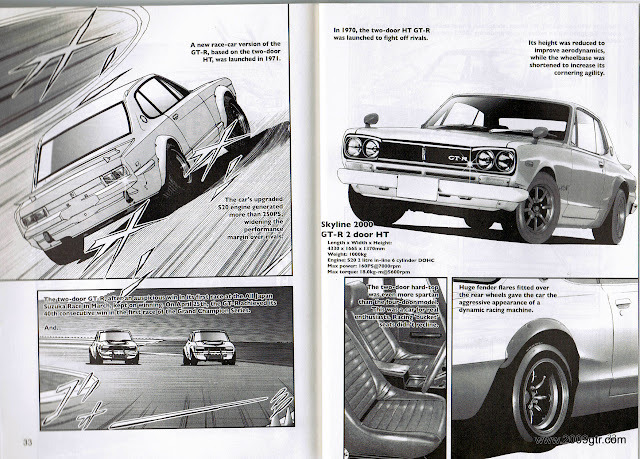 Pages 32 and 33 of the History of the GT-R comic. 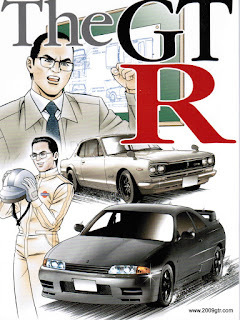 Eventually the rivals started catching up to the Skyline GT-R, so the car was improved. It was made into a coupe, and collected its fortieth win.